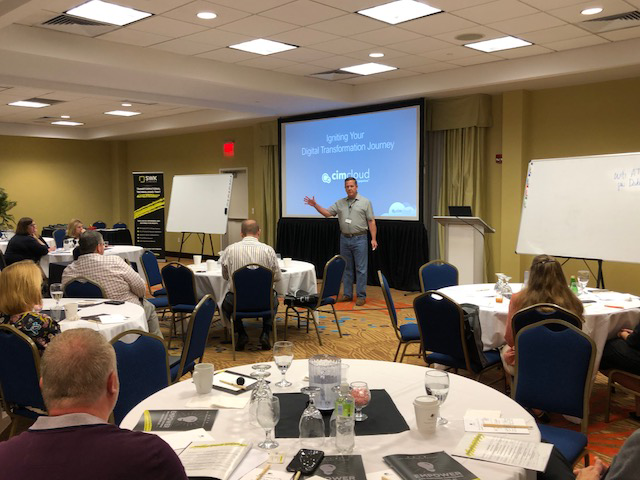 CIMcloud hosted it's 4th annual Partner Huddle last week in Greenville, SC and it was a blast! 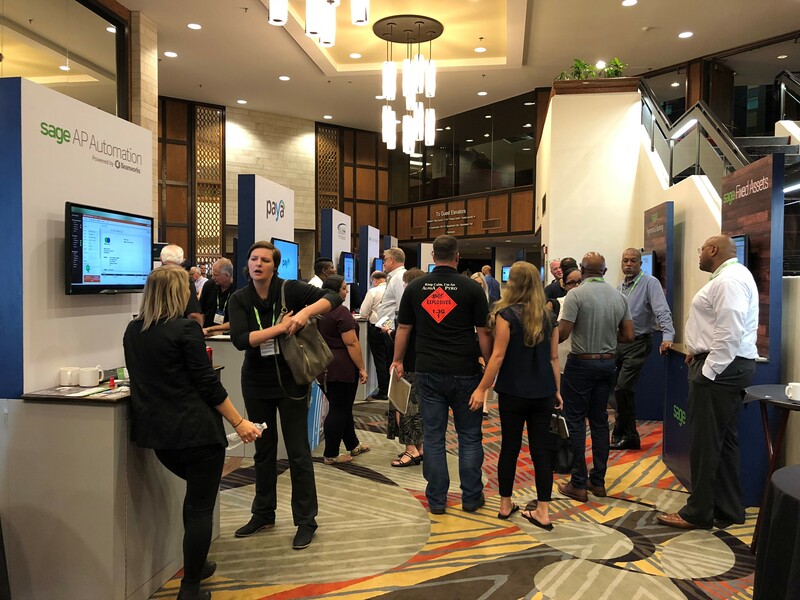 This event is always a great opportunity for Sage Partners and ISV's to come together for a couple days of sharing, learning, and hanging out with friends in the space. 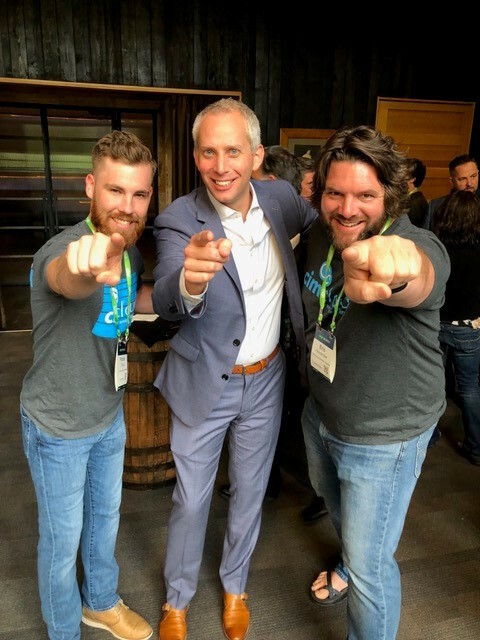 Earlier this month, Pat Scherz and I traveled to Portland, Oregon as sponsors of Connections 2018, the Bennett/Porter & Associates, Inc. user conference. 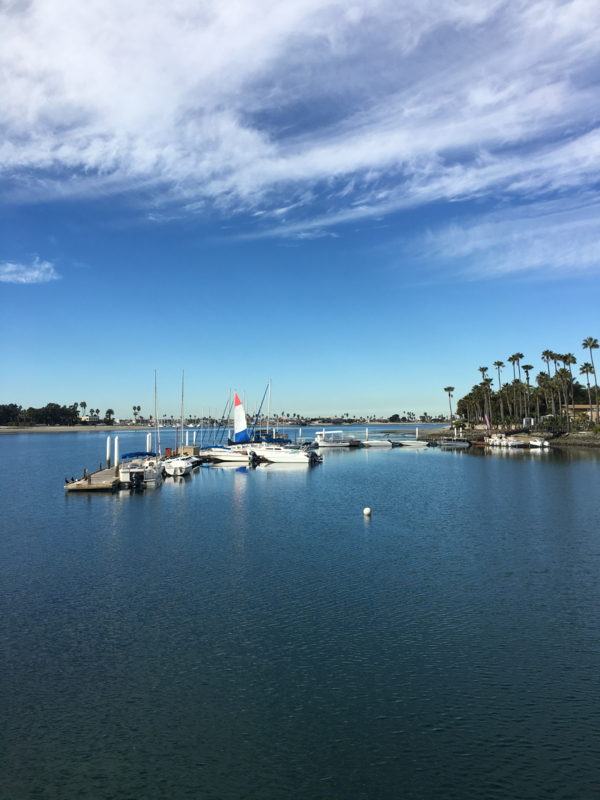 The educational event was celebratory as well: this past February, Bennett/Porter celebrated 30 years in business – and it was made clear to us last week that the group has mastered the components of an excellent conference! 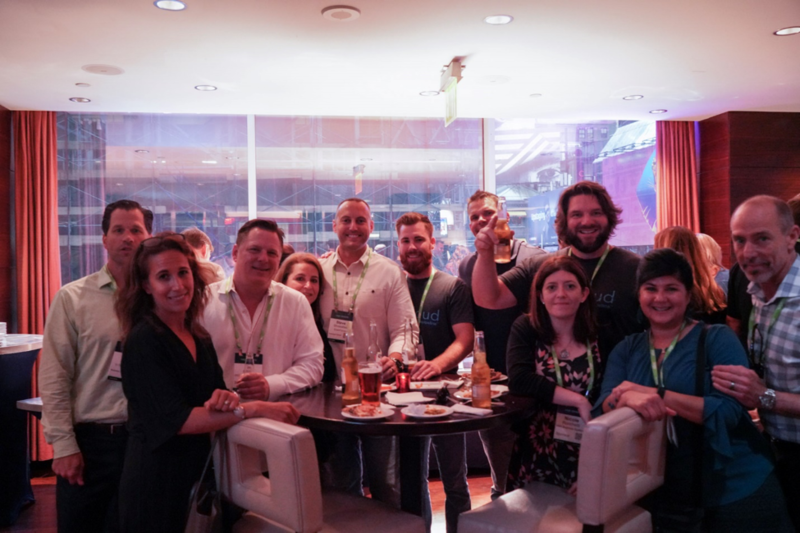 April proved to be a fantastic month for connecting with our partners! 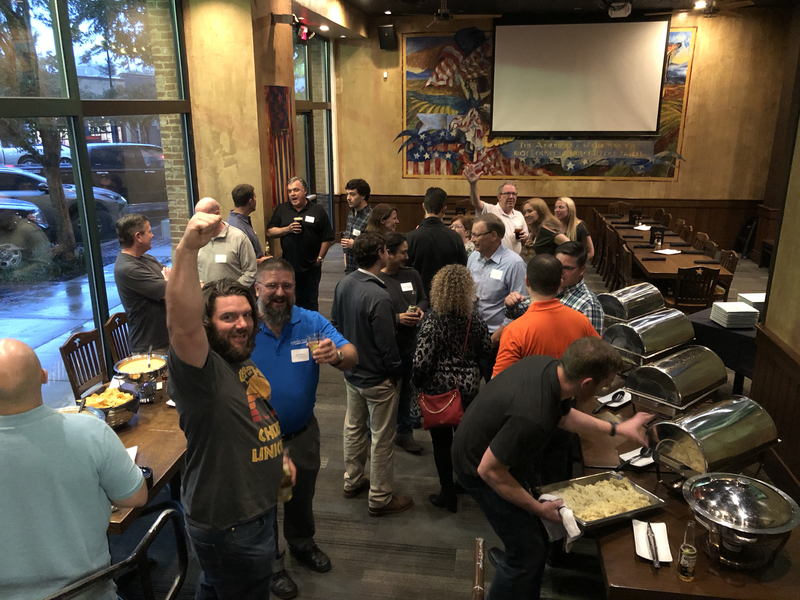 With two events the same week, we were able to answer questions about CIMcloud in person, and we of course left time for fun as well. 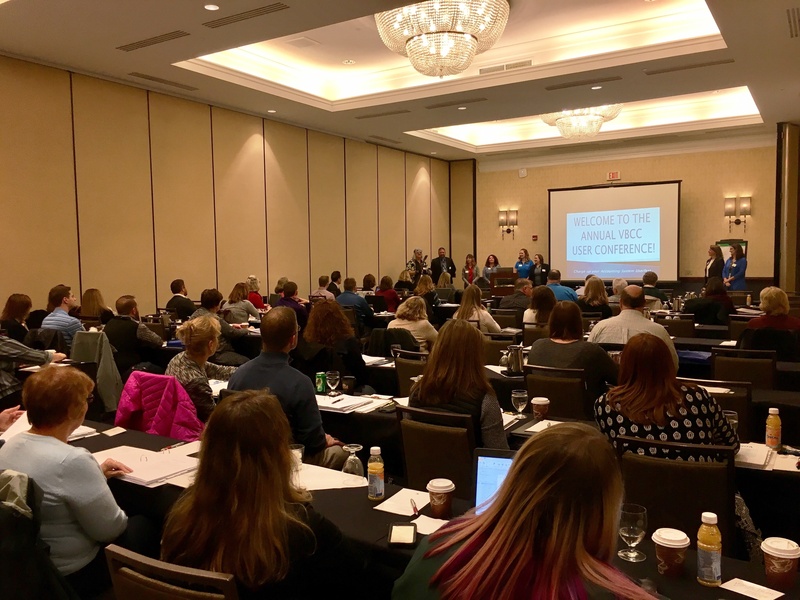 On October 25th, Vrakas/Blum Computer Consulting, Inc. (VBCC) held their 2017 User Conference in Waukesha WI. 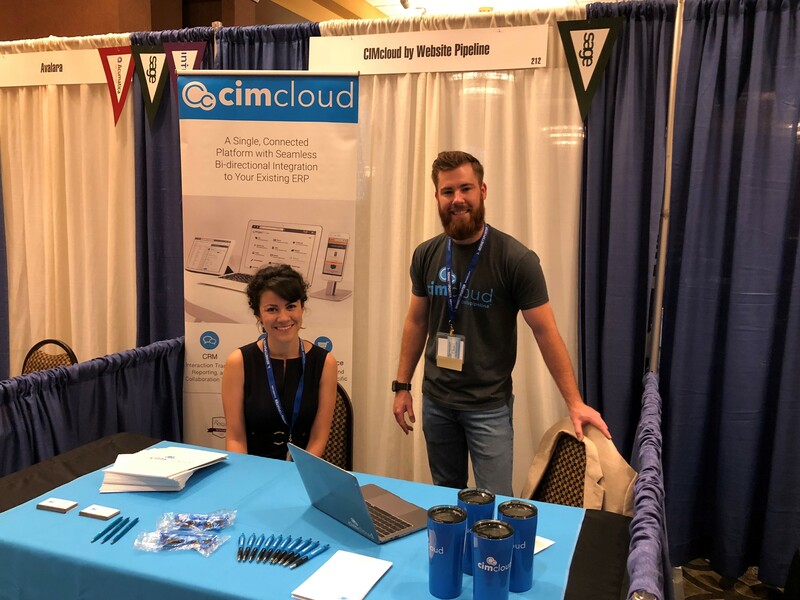 CIMcloud had a wonderful time taking part as a sponsor. 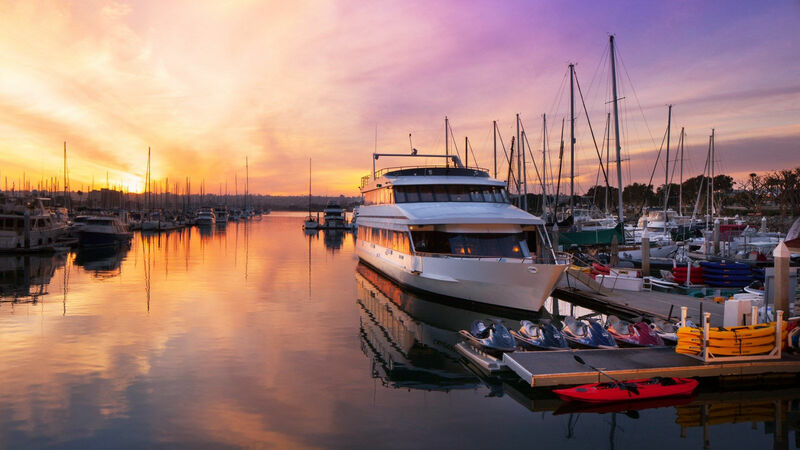 Dinner the night before, informative sessions, lunch with customers, and a fun happy hour and raffle provided ample opportunities for us to network with VBCC employees, Sage representatives, fellow sponsors, and of course attendees.